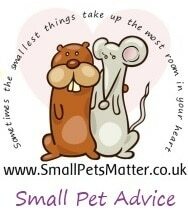 For alternatives in the same area please see other rescues in Staffordshire or put your postcode into our map. HelpWildlife.co.uk provides a directory of individuals and organisations in the UK who can assist with wildlife casualties. 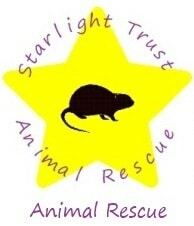 You are viewing the directory entry for Branston Animal Rescue which is no longer live. If you have any information to suggest this listing should be reinstated please leave a comment below. Unsure if this rescue is still going? i rang three times for an injured hedgehog and there was no answer? Thanks for the feedback John. However, I have been in touch with Sarah and they are still operating. If you call and don’t get an answer please leave a message and she will call back ASAP. Like most rescues listed here, this group is run by one person and doesn’t have a receptionist so won’t be able to take your call if they are in the process of caring for an animal. Sarah also mentioned that they are in the process of having their website rebuilt which is why it is currently unavailable.